Trusting Christ as Saviour is not an ending, it is only the beginning. The Lord has designed the Christian life in such a way that we can live in victory each day. 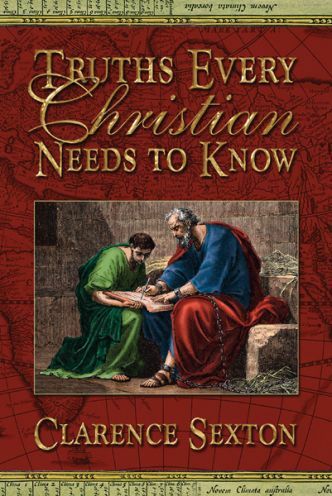 There are many things we need to know concerning the Christian life. God gives us these open secrets in His Word.